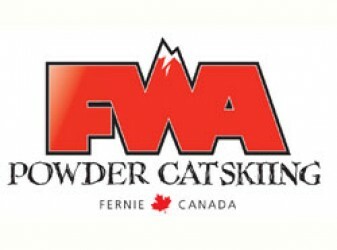 Established in 1986 by Kim and Deb Sedrovic: Fernie Wilderness Adventures Catskiing. Their one goal in mind was to provide their clients an exceptional outdoor experience in a relaxed, casual atmosphere enjoying the snow and great Canadian Rockies. Fernie Wilderness is nestled in a nearby mountain range just south west of the Alpine Resort of Fernie known for its legendary deep snow dumps. The area at Fernie Wilderness covers over 3,000 acres with a variety of ridges to begin your descents from. The guides at Fernie Wilderness have a vast variety to choose from. With the elevation at over 7,150 ft / 2170 meters the conditions keep the snow falling from the coast and dry powder perfect for skier and snowboarders to enjoy world renowned Canadian Rockies. The terrain ranges from ridges, valleys’ to spectacular gladed meadows.